September 21 is Donald Arthur Glaser’s birthday. Glaser was an American physicist who invented the bubble chamber. A bubble chamber is a detection device for particle physics that works on the same basic principle as the cloud chamber. A vessel is filled with a transparent liquid heated to just below its boiling point and aligned with a magnetic field. When the scientist is ready to take a reading, a piston is used to expand the chamber. The sudden volume change decreases the pressure and causes the liquid to become superheated. Any charged particles passing through the vessel will ionize the liquid and cause a trail of bubbles to condense along the particle’s path. The bubble density and path shape can give information on the type, charge and lifetime of the particles. The bubble chamber was a valuable tool for the burgeoning field of nuclear science. It allowed the detection of extremely short lived half-life radioactive atoms and particles. Its invention would earn Glaser the 1960 Nobel Prize in Physics. Although bubble chambers have been replaced by newer methods of detection in modern particle research laboratories, they still have a place in demonstrations and education. The photographs taken of bubble trails bring the invisible world of particle physics to a light a student can see, measure and understand. After Glaser won his Nobel Prize, he realized that nuclear physics was quickly reaching the point where the equipment and research were prohibitively expensive. Fewer and fewer facilities would be able to afford to experiment. He decided to renew his interest in molecular biology. He investigated the development of cancer in skin cells and how humans detect motion. He also designed a machine that automated cell culturing. It would pour agar, add the cells, photograph the cultures, count cells and add chemicals all automatically. 2003 – Galileo mission ended. 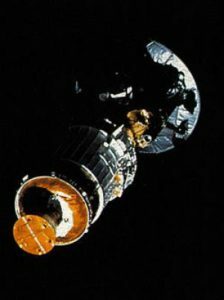 NASA’s Galileo spacecraft was commanded to crash into Jupiter’s atmosphere after its fuel cells were depleted. NASA was removing the chance the spacecraft could impact the moon Europa and contaminate the small moon. The spacecraft spent nearly eight years in the vicinity of Jupiter and launched the first probe into Jupiter’s atmosphere. 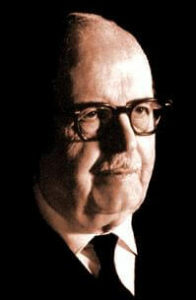 1971 – Bernardo Alberto Houssay died. 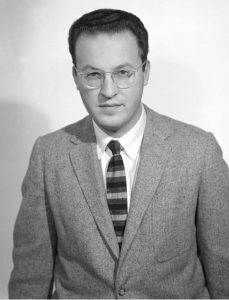 1926 – Donald Arthur Glaser was born. 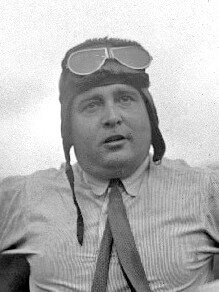 1895 – Juan de la Cierva was born. Cierva was a Spanish civil engineer who invented the autogyro. An autogyro is an aircraft that uses a rotary wing system to provide lift. The autogyro uses a conventional propeller to pull the aircraft forward which starts the gyro rotating and the aircraft begins to fly. This invention led directly to the invention of the helicopter. 1866 – Charles Jules Henry Nicolle was born. Nicolle was a French bacteriologist who was awarded the 1928 Nobel Prize in Medicine for his work on typhus. He identified lice as the transmission vector of epidemic typhus. 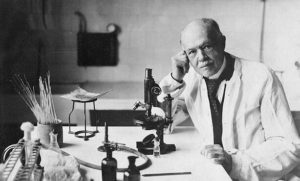 He attempted to create a vaccine for typhus by crushing lice and mixing it with blood from recovered typhus victims. This method did seem to work, but was not as effective as he had hoped. He also discovered the transmission method of tick fever and developed a vaccine for Malta fever. 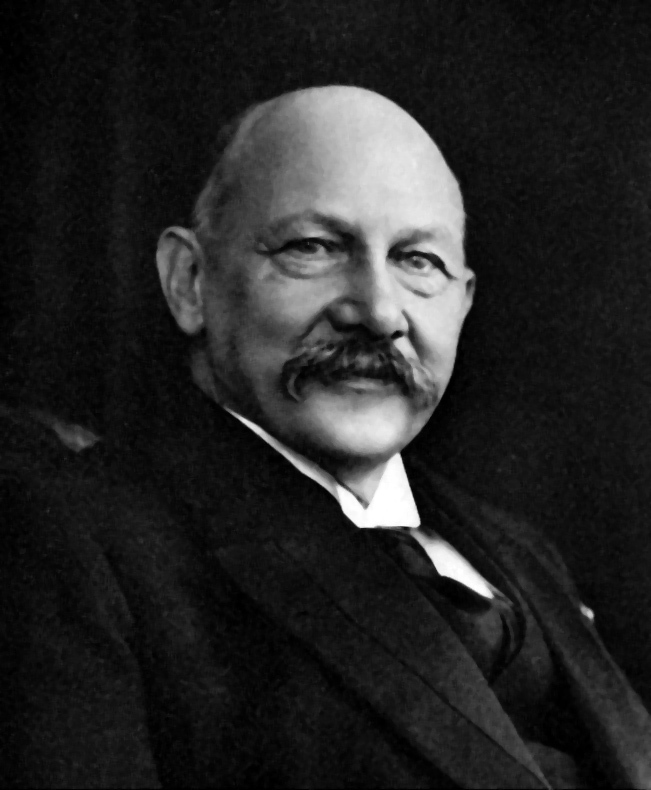 1853 – Heike Kamerlingh Onnes was born. Onnes was a Dutch physicist who was awarded the 1913 Nobel Prize in Physics for his work in low-temperature physics and creating liquid helium. He also investigated the electrical properties of materials near absolute zero and discovered their electrical resistance nearly disappeared. 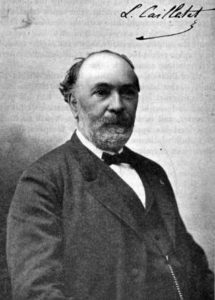 He discovered mercury entered a state of superconductivity at 4.2 K.
1832 – Louis-Paul Cailletet was born. Cailletet was a French physicist who was the first to liquefy oxygen. He was also the first to liquefy carbon dioxide, nitrogen dioxide, nitrogen, and acetylene. He invented the altimeter to measure altitude based on air pressure and the high-pressure manometer.